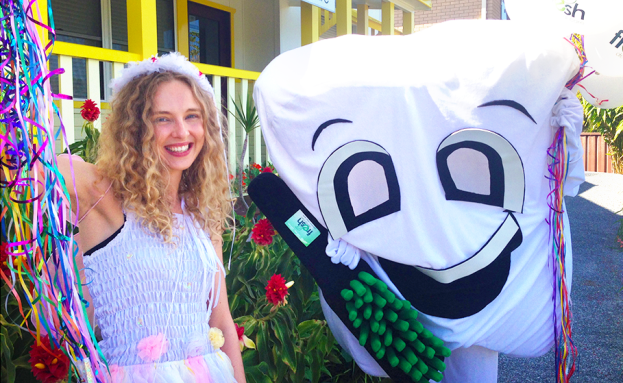 Did you know that around 1 in 4 Aussie kids aged 5–10 have untreated tooth decay in their primary (baby) teeth? Regular dental care can help lower your child’s risk, and help prevent toothaches, cavities and other problems. 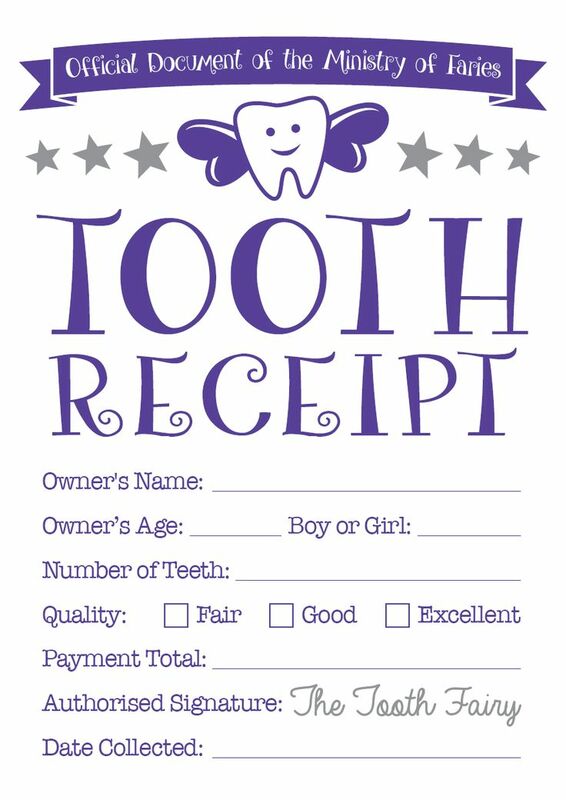 Children’s dental care should begin as soon as your child grows their first teeth. Knowing how to care for kids’ teeth and gums at home can lower their risk of common dental problems. Regular trips to the dentist are also important for monitoring the healthy development of their teeth. 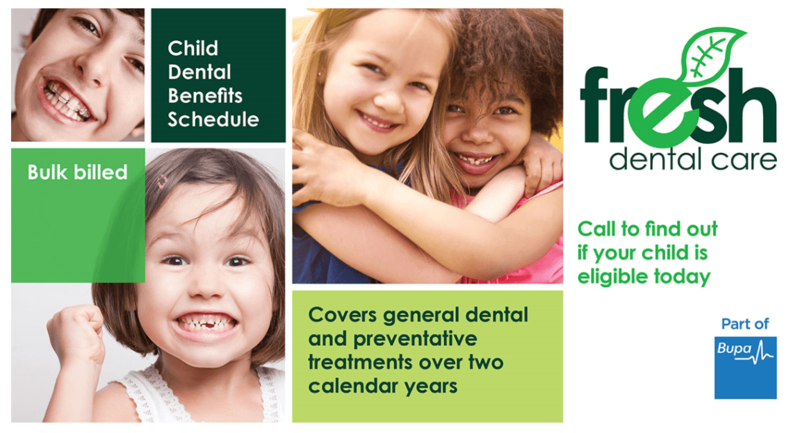 Our family friendly dentists at Fresh Dental Care have experience caring for the oral health of children, toddlers and infants. 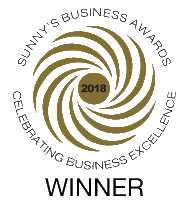 We’ve designed our dental clinics in Grafton, Coffs Harbour, Urunga, and Macksville to be comfortable and welcoming places for all ages. 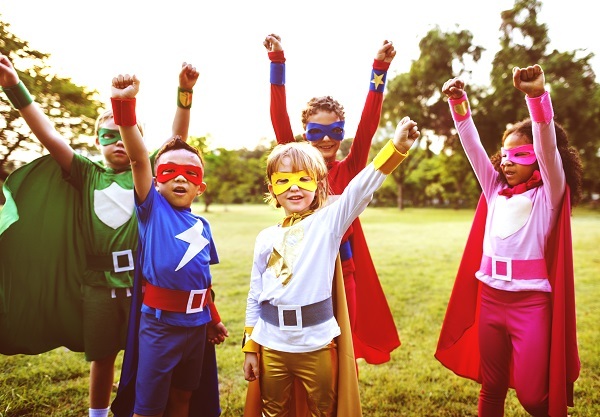 Our friendly approach can help kids to feel calm while we examine their teeth, provide minimally invasive treatments for tooth decay or help protect their teeth against plaque. 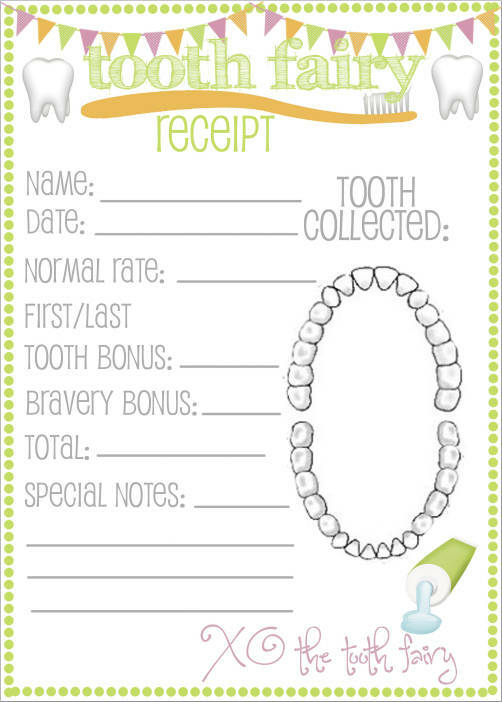 We want to help kids develop positive associations with dental care that could last all through their lives. 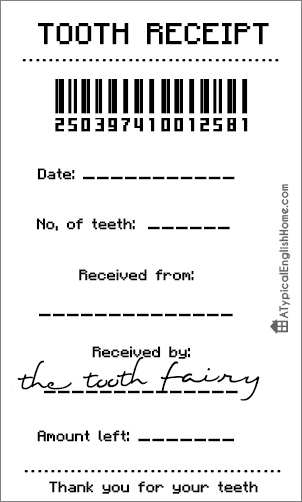 If your child is due for a check-up or you need some advice about kids’ dental care, get in touch with our team today. Call your local clinic or book an appointment online. 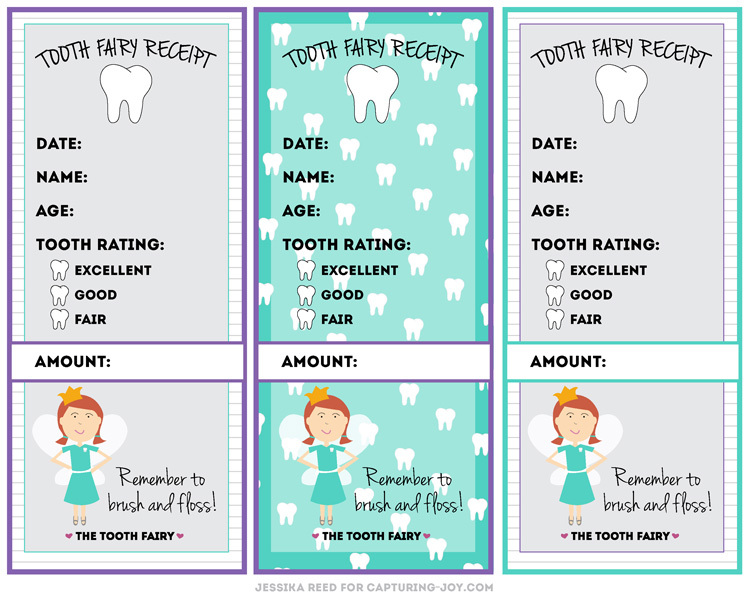 When should kids visit the dentist? 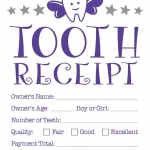 Just like adults, children should have regular dental visits. 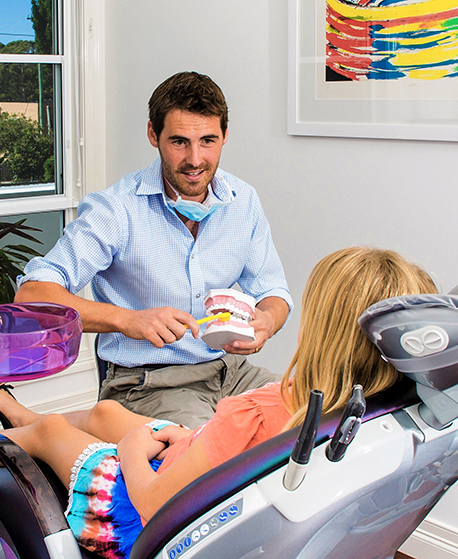 This allows our dentists to monitor their teeth and check that they’re developing normally, and to look out for signs such as cavities or orthodontic issues that may need to be treated. 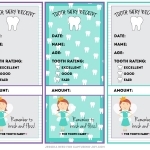 The Australian Dental Association recommends that children see a dentist by the time of their first birthday, or within six months of their first tooth appearing. This gives our dentists the chance to catch any possible problems before they become serious. What happens on your child’s first visit? Your child’s first visit to the dentist involves a simple visual inspection of their teeth, gums and mouth to check that everything is healthy and developing normally. We don’t use dental x-rays when examining young children, unless we feel it’s strictly necessary. If we spot signs of a possible problem, we’ll discuss all the treatment options with you. 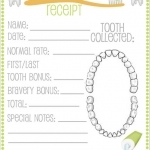 This could involve a treatment at our dental clinic or simply improving your child’s oral hygiene at home. 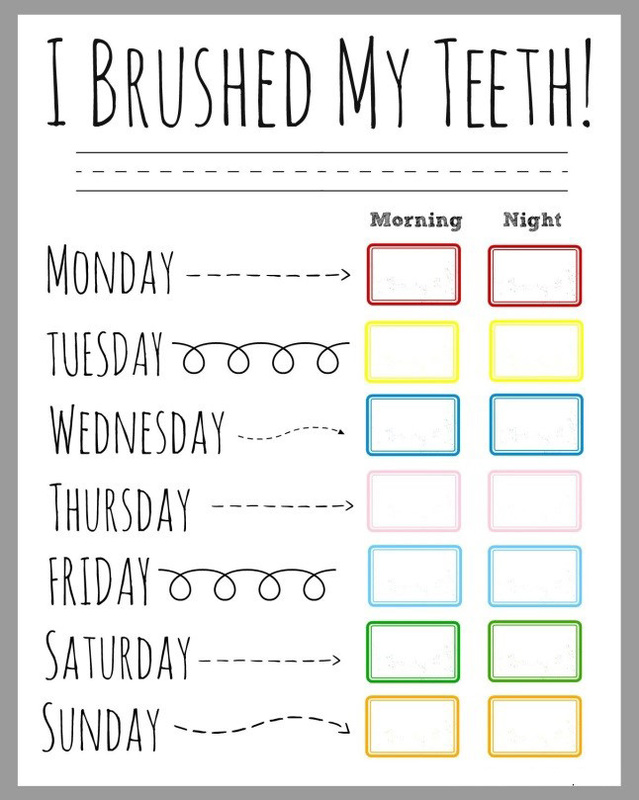 Our dentists and oral health therapists can offer advice about brushing your child’s teeth and other ways to take care of their oral health every day. You’ll also have the chance to ask us any questions or discuss any concerns you might have about teething, thumb-sucking, dummies and other oral health concerns on your mind. 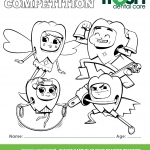 Why not let your child participate in our Tooth Defenders Program? 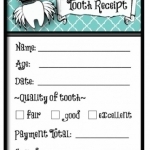 The Tooth Defenders Program, is a pre check-up visit. Your child will get to have a ride in the dental chair, look at the equipment on the chair i.e. 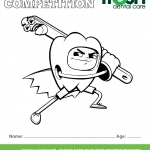 the suction, receive a dental take home pack, have a look at the surgery and meet some of the team. 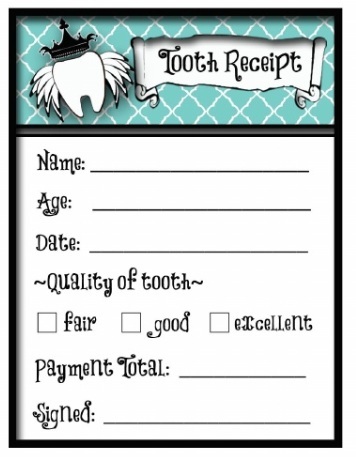 This is a great way to introduce them to the dentist. We will also provide mum and dad with some information to take home. Best of all, this service is FREE! If our dentists do notice signs of an oral health problem, we’ll explain all the treatments we offer at our dental clinic. We’ll make sure you have all the information you need about these treatments so you can make an informed decision about what’s best for your child. White fillings – If any of your child’s teeth are decayed or have cavities, we can place a tooth-coloured filling to help restore its former strength and appearance. Fissure sealants – The chewing surfaces of teeth have small fissures that can make them prone to decay. 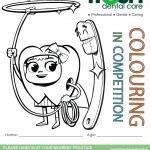 We can apply tooth-coloured resin to fill in these gaps and protect your child’s teeth. Extractions – Our dentists only extract a tooth as a last resort if it’s too badly damaged to save. 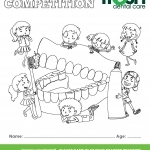 Orthodontic treatments are more associated with teenagers than younger children, but early detection and management of tooth alignment issues in childhood can sometimes help to correct problems with eating, speaking or teeth cleaning. Early intervention could also avoid the need for braces or shorten the time needed for orthodontic treatments in the future. Depending on your child’s orthodontic issue, we may recommend a course of treatment involving corrective appliances such as plates or space maintainers for younger children or braces or aligners for older children and teenagers. Accidents can happen, and prevention is the best cure for dental injuries. Whether your child is playing sports at school or playing in the backyard, wearing a sports mouthguard can lower the risk of their teeth being chipped, cracked or knocked out with impact, especially during contact sports like rugby or basketball. The Australian Dental Association recommends custom-fitted mouthguards provided by a dentist over ‘boil-and-bite’ mouthguards purchased from stores. Our dentists can take a mould of your child’s bite to make sure their custom mouthguard offers as much comfort and protection as possible. When your child maintains good oral hygiene, their risk of tooth decay, cavities and other dental problems is reduced. If you’re not sure how to brush a child’s teeth, or you have other questions about daily oral care, our dentists can give you advice and recommend oral hygiene products for kids during your child’s visit. Just like adult teeth, children’s teeth and gums should be gently brushed twice a day for two minutes each time to remove food and plaque. 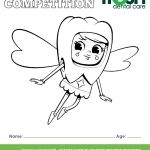 Help to teach your child how to brush with the Macleans brushing app. You can clean a baby’s gums using a soft cloth and water. When their teeth start to appear, you can use a small children’s toothbrush with water, introducing a low-fluoride children’s toothpaste around 18 months and switching to regular toothpaste from 3 years. 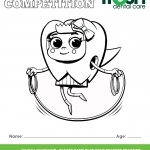 You should start to floss between a child’s teeth as soon as they have two teeth that touch together. 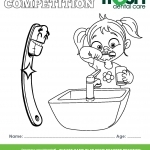 Children may need your help brushing and flossing their teeth until around the age of 7 or 8. Some children find an electric toothbrush easier to use than a normal toothbrush, but both types can clean their teeth equally well. As well as brushing and flossing teeth, you should also encourage your child to follow a tooth-friendly diet. Here are some Healthy Recipes and Ideas. Fresh fruit and vegetables are full of vitamins that are great for their developing teeth and their general health. Milk and other dairy products rich in calcium can help to strengthen their teeth, as can fluoridated tap water. Sugar should be kept to a minimum, as it feeds bacteria in the mouth and can cause decay. 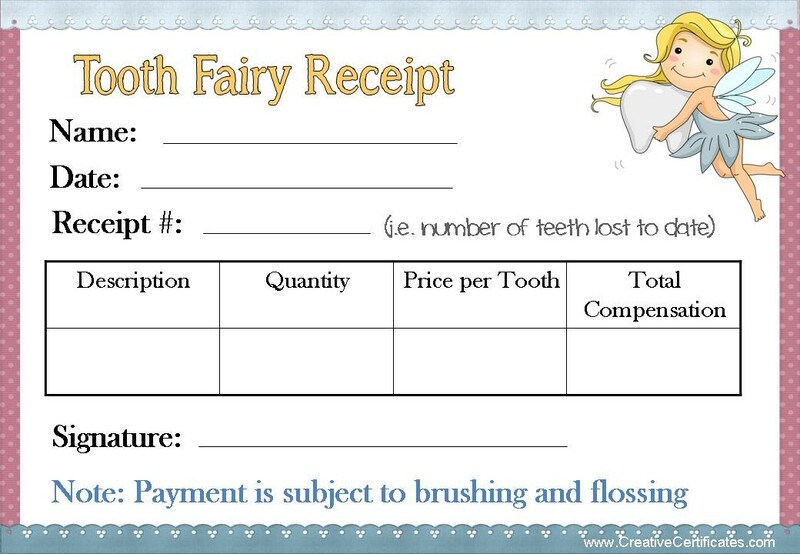 What does children’s dental care cost? 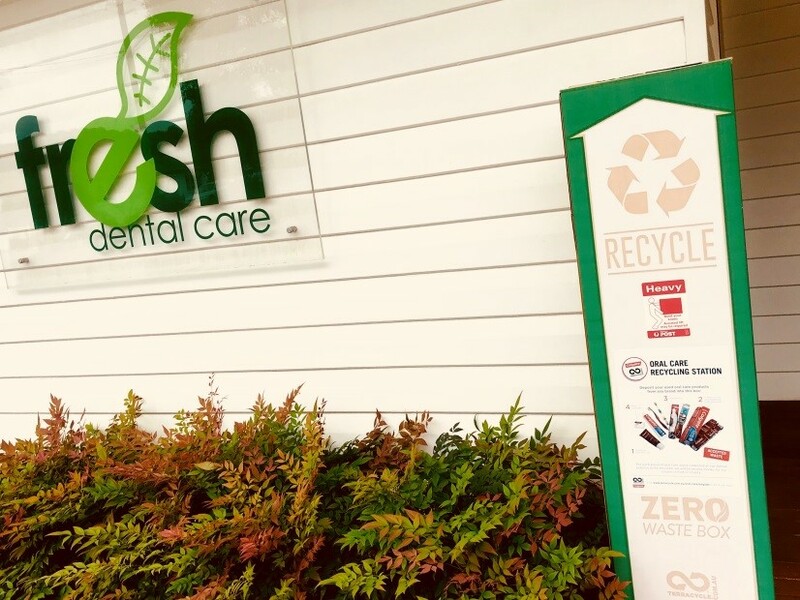 At Fresh Dental Care, we believe everyone should have access to quality dental care. That’s why we accept all major Australian health funds and offer payment plans to help make your dental treatments as affordable as possible. 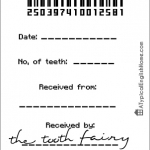 The Australian Government’s Child Dental Benefits Schedule (CDBS) program. 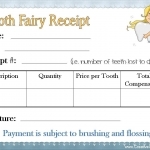 provides up to $1,000 worth of general dental treatments to eligible children aged 2-17 years over two calendar years. To find out if your child is eligible for CDBS, contact us or visit the Department of Human Services website or call Medicare on 132 011. 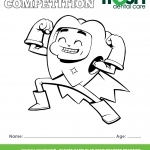 For an extra bit of fun, download one of our colour in competition sheets and hand to the friendly staff next time you visit the dentist for your chance to win our monthly prize. Here are some fun and healthy snacks that you can try and make at home! If it’s time for your child’s dental visit, get in touch with our dentists in Grafton, Coffs Harbour, Urunga or Macksville.